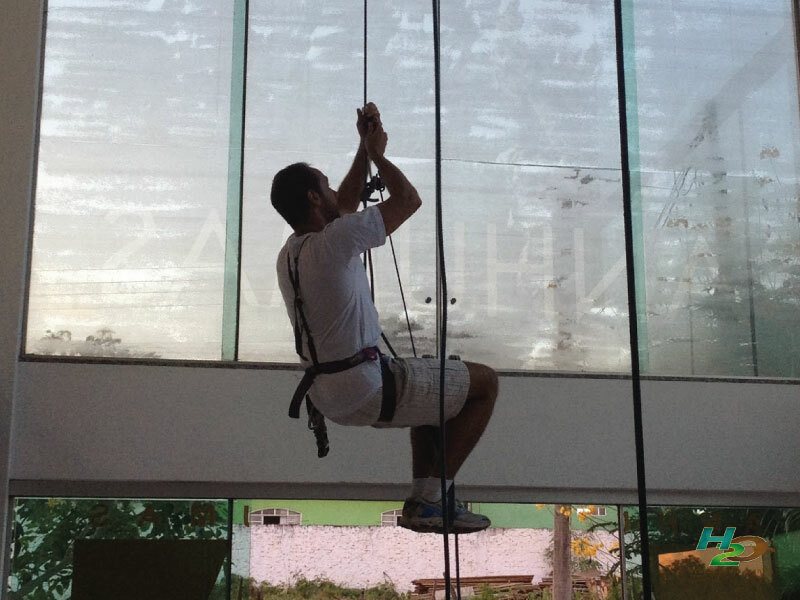 Activities in Bonito MS Brazil for people who like heights! 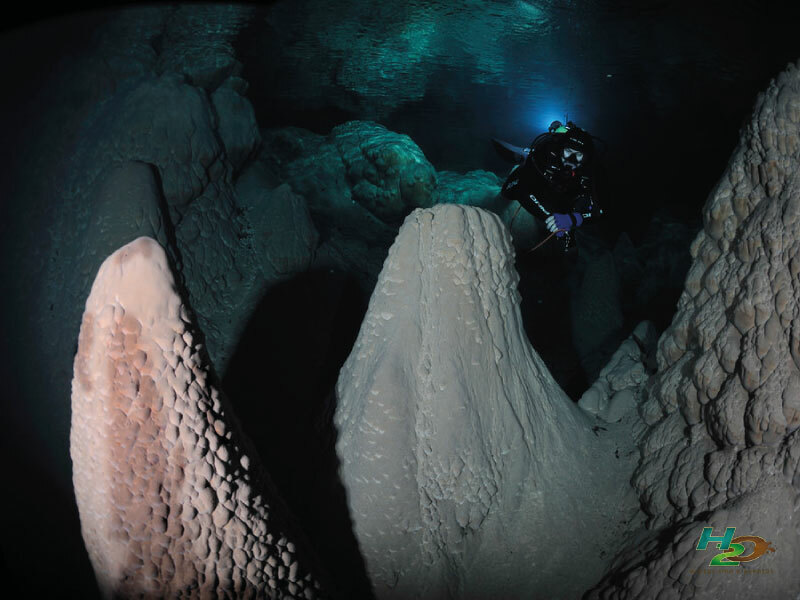 Crystal clear waters in rivers, caves and lakes are the main reasons people from all over the world come to Bonito MS Brazil. 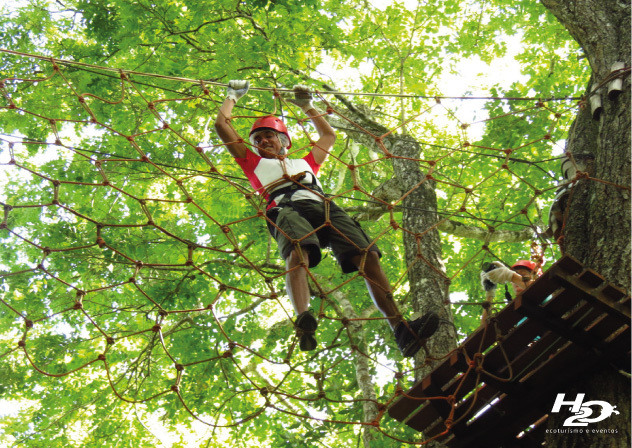 However, the town is also ready for people who seek more adventure, more variety, or simply love heights! 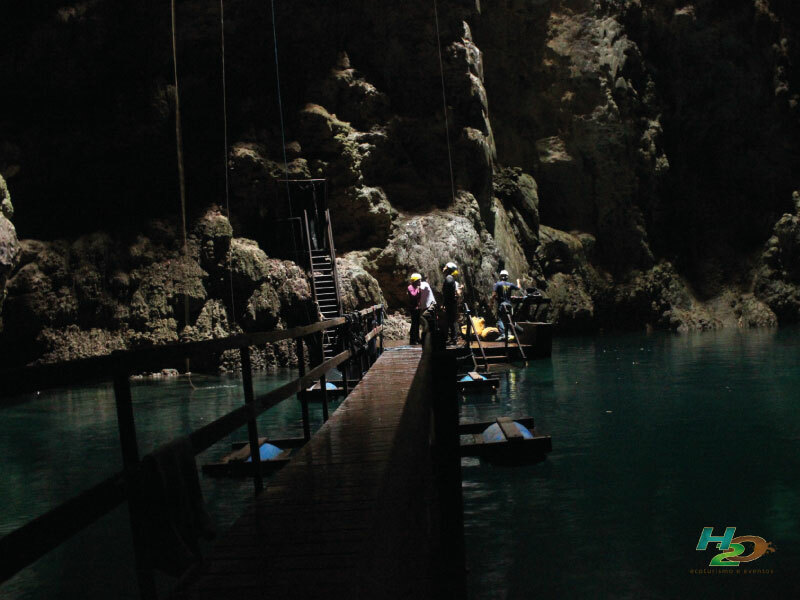 Rappelling, zip lines, quick jump and even human pendulums are options that will show you a different, amazing side of the Bodoquena Mountains and let you experience an incredible side of Bonito that not everyone stops to think about. 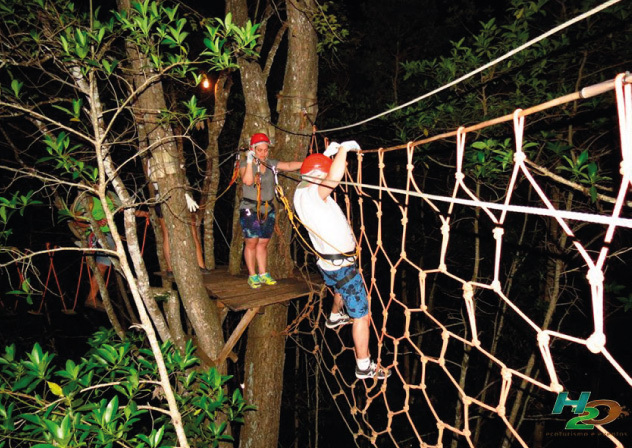 Check out the details for each option and let our staff know that you'd like to include more adventure in your Bonito plans!